If you are looking for a unique gift for a friend with a love of beers and ales, then look no further than the fantastic range of beer tasting and brewery experience gifts here at Experience Days. 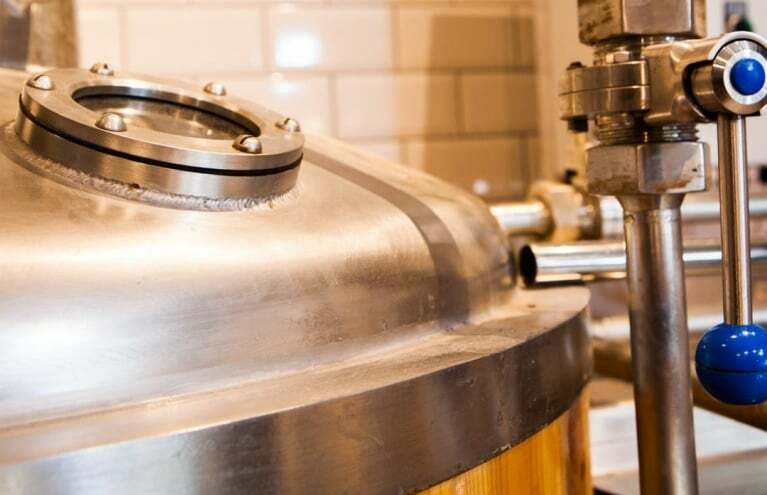 Give them the chance to get hands-on with the brewing process at one of many fantastic UK pubs and brewhouses, or learn how to distinguish between Pale Ales and Porters with a tasting class in their local area. 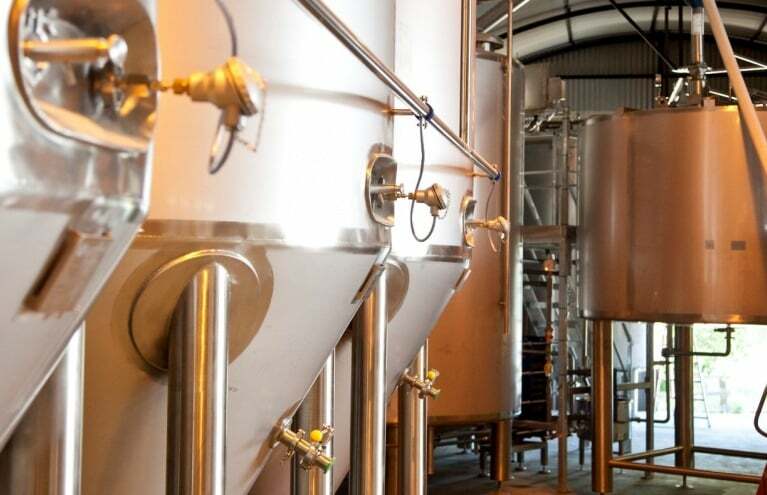 Whether they are interested in the production of beer or simply enjoy a tipple of the amber nectar, there is a beer based day out for everyone...cheers! 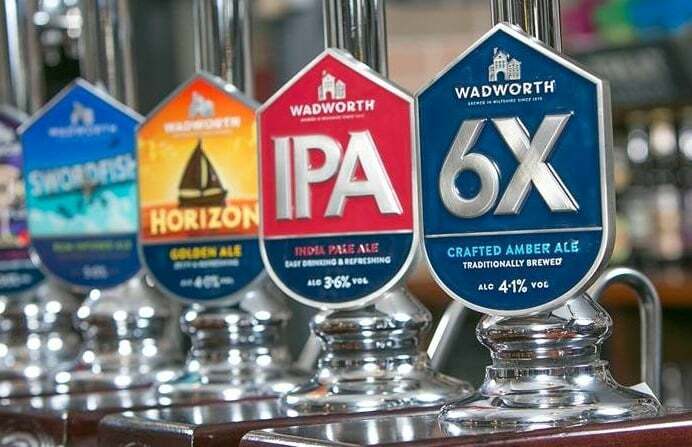 Ale drinking is a historical part of British culture, but the brews themselves have been refined over time to become the delicious amber nectar that we have grown to love today. 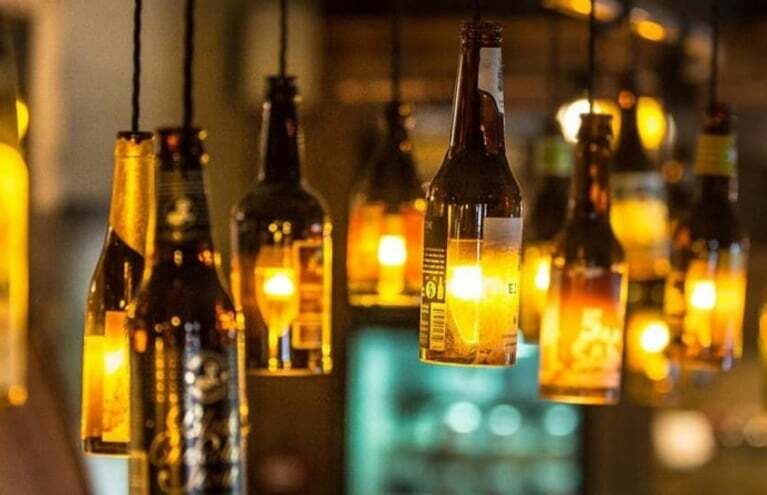 With independent breweries and craft beer producers continuously on the rise, beer has now become a much more complicated, and in some ways, fashionable affair! If you are looking for the ideal gift for a beer drinker, then forget the festive ale selection box...give them something they'll really enjoy! 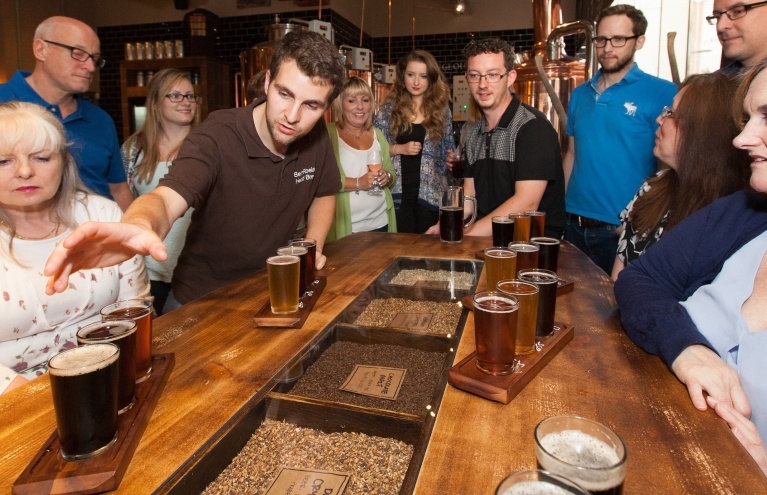 With Experience Days' range of beer brewing lessons, tasting classes, and guided brewery tours, there is something to suit everyone! 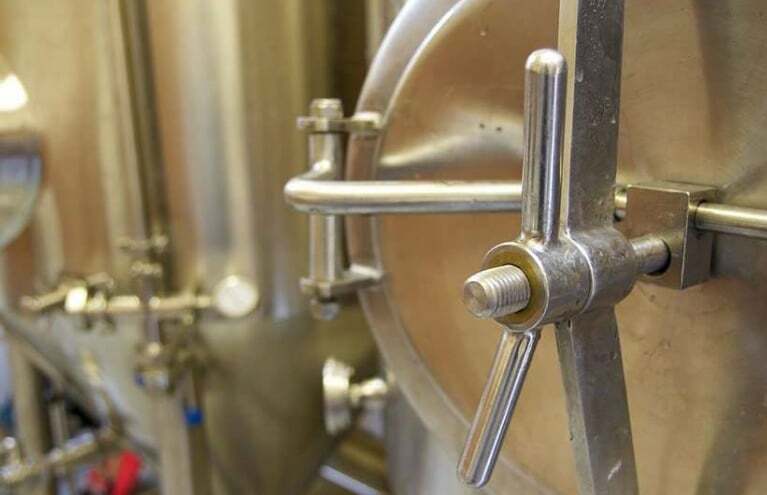 If you appreciate a great microbrewery beer or a quality local ale, want to learn the difference between an IPA and a Porter, or simply wish to understand how aroma and appearance are affected by the ingredients used, then a tasting workshop is just the ticket! 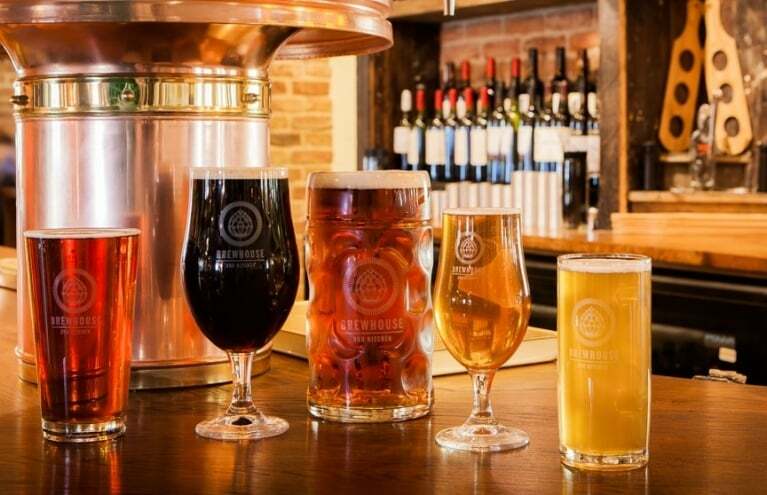 The sessions are run by enthusiastic experts who are desperate to impart their wisdom on you, so sit back and relax with a selection of top quality ales whilst they do all of the hard work - you’re guaranteed to find a new favourite tipple! 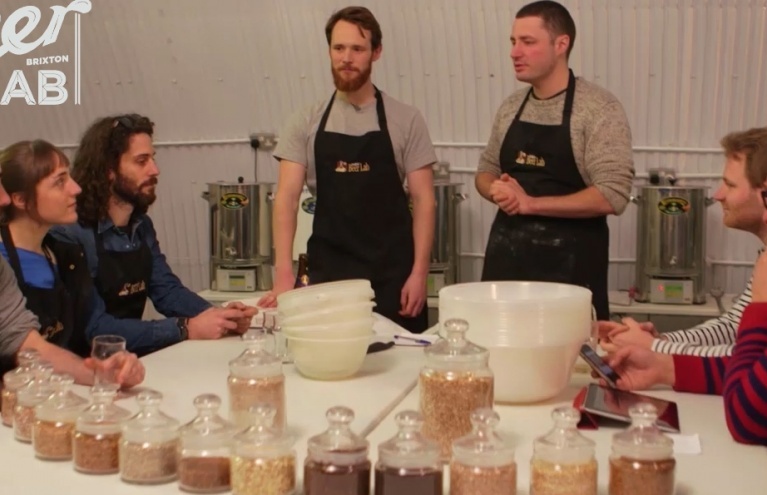 If you're looking for a more hands-on day out, then a beer brewing workshop could be the answer. 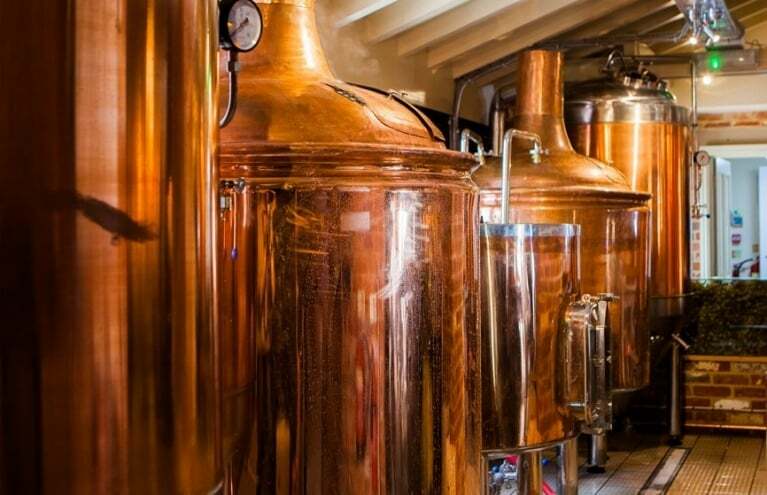 Under the guidance of seasoned master brewers, the lucky gift recipient will have the chance to get involved in all stages of the beer brewing process - from adding the malt grain to the mash, through to the creation of alcohol at the fermentation stage - no part of the brewing process is off limits! Beer brewery days make wonderful experience gifts and are sure to leave that special someone with a smile on their face and a story to tell. 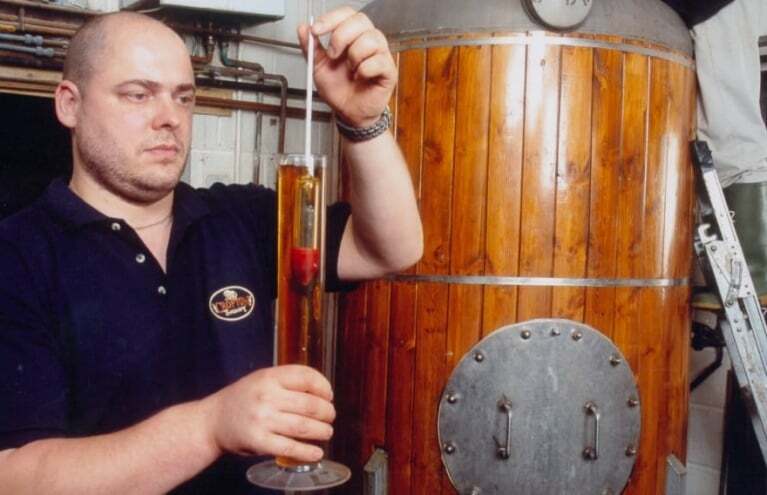 So wet your whistle with one of our fantastic beer masterclasses - whether you choose a beer tasting experience, or a hands on brewery day, there is an activity gift for all ale enthusiasts. Prepare to become an expert as you discover that there is a lot more to a beer than just its taste! 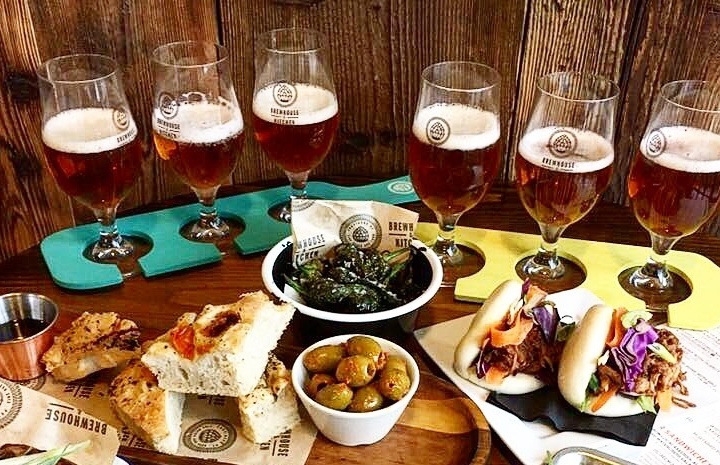 Do you offer any Beer and Brewery Tours that cater for vegans? 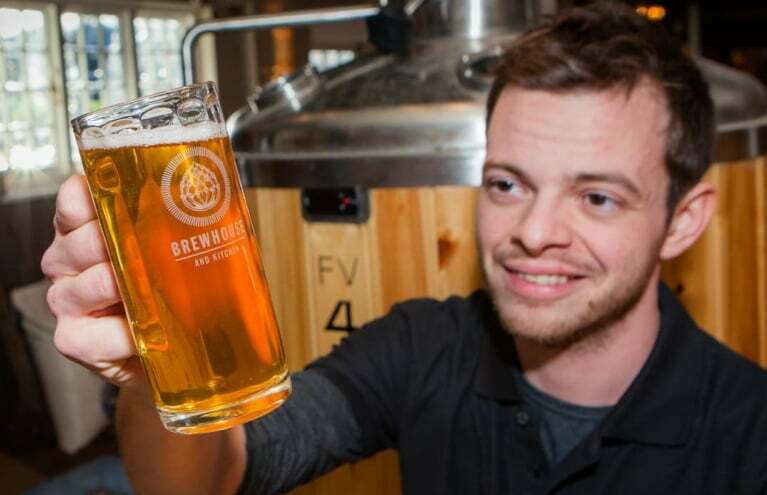 Not all of our Beer and Brewery Tours offer vegan beers, but many do! 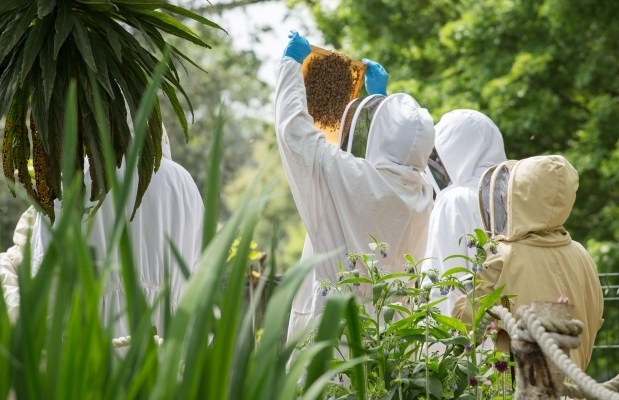 If you would like to enquire about a specific experience you can do so on the product page. 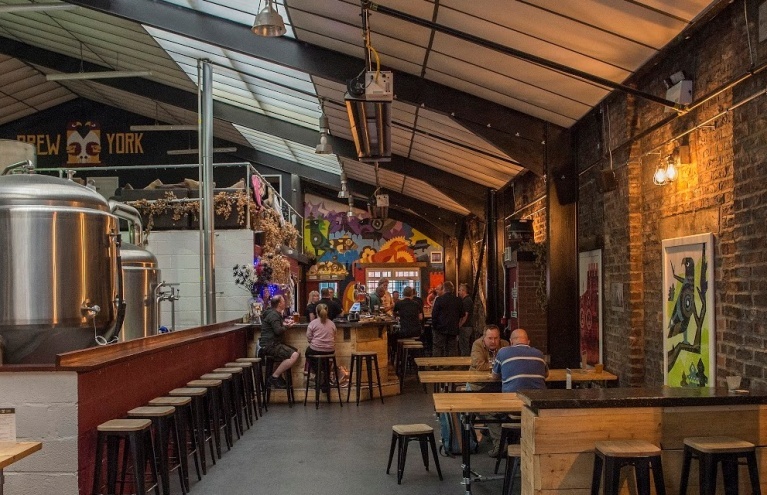 Or if you would like to make a general enquiry about a specific location, we will be happy to point you in the direction of those that offer vegan beers.